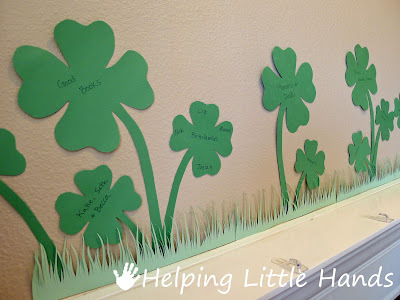 I wasn't planning on doing much St. Patrick's Day stuff with the kids for preschool...mostly because there are so many other things that are more interesting to me. 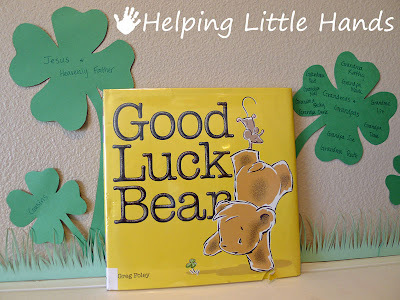 Then I came across Good Luck Bear by Greg Foley at the library last week. 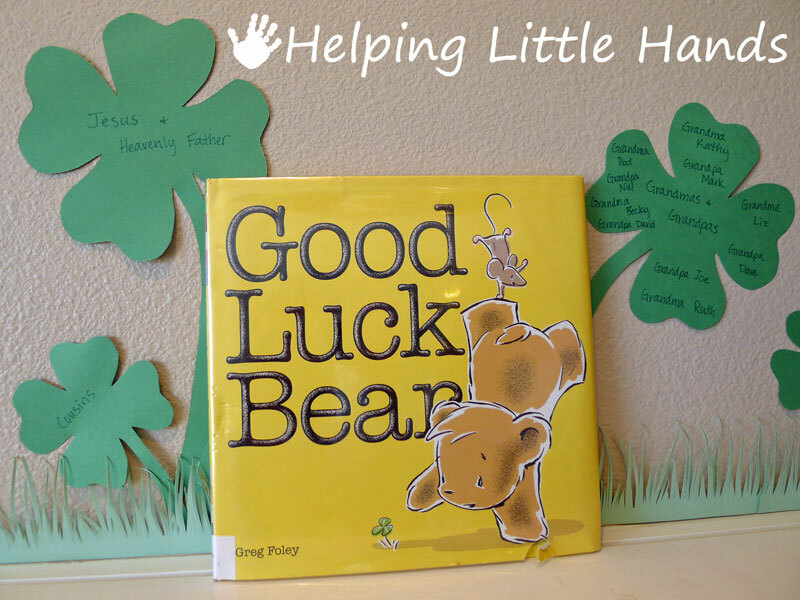 It's a cute little story about a bear who is looking for a four leaf clover. He's told if he finds one it means he's lucky. Other animals come along and find one, but after a lot of searching the bear still hasn't found one and begins to feel unlucky. Then his friend, the mouse finds something even better...a five leaf clover. 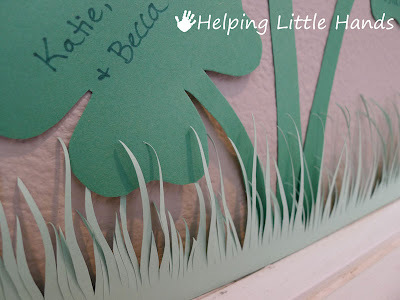 After reading this book with Little Brother and Sweet Pea, I cut some four leaf clovers (the template is at the bottom of this post) out of construction paper. 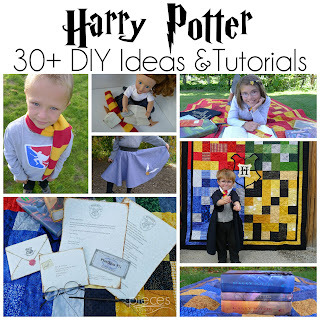 If you're doing this with slightly older kids, they could cut them out themselves. Then we wrote some of our blessings on each clover...the things that help us feel lucky. Then we planted them on our mantel, and added some grass. 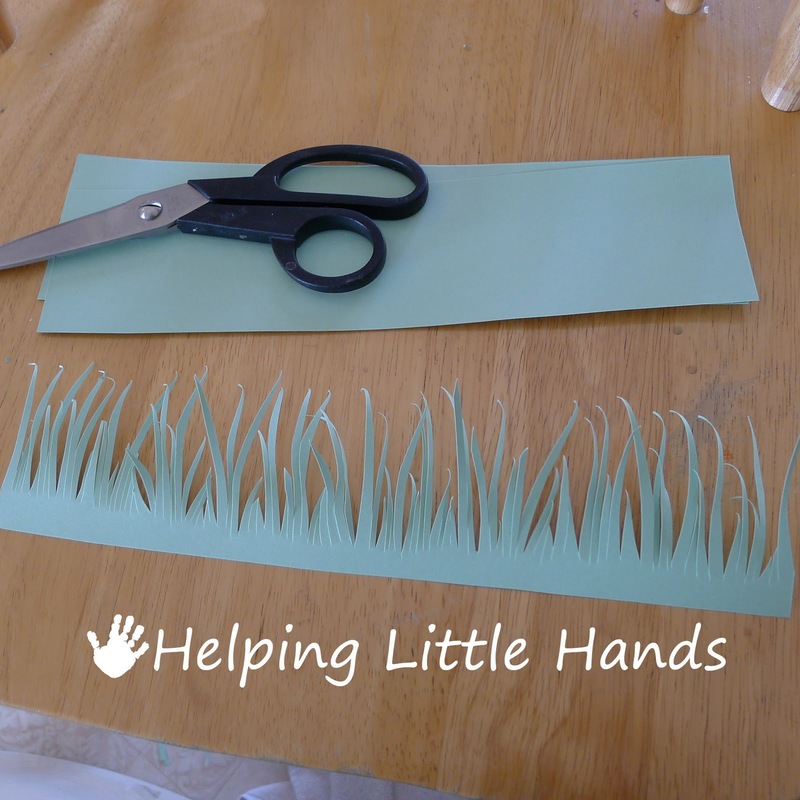 To make the grass, I cut a piece of light green cardstock into thirds, so I had 3 long, skinny pieces from each piece of cardstock. Then I used the scissors to slice it into grass. It took 4 1/2 strips to go the length of the mantel. Everything is attached to the wall using scotch tape. Maybe not the classiest mantel decor, but I think they're pretty cute...and they'll only be up for a few weeks anyway. I also found a link to a dot-to-dot clover here that I think I'll do with Firecracker. You can get the template for the clover here. Super cute! 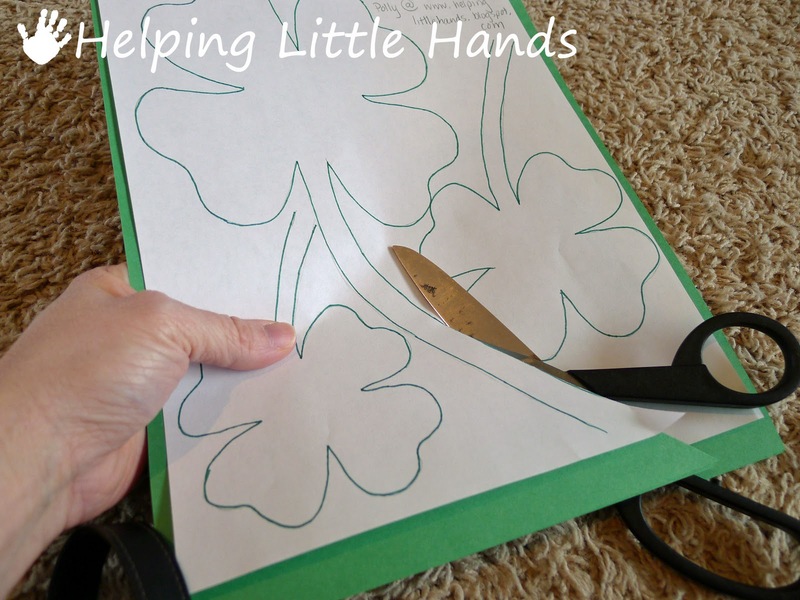 Thanks for sharing the shamrock template! Saw this on blue cricket. Thanks for sharing! This is SO cute! 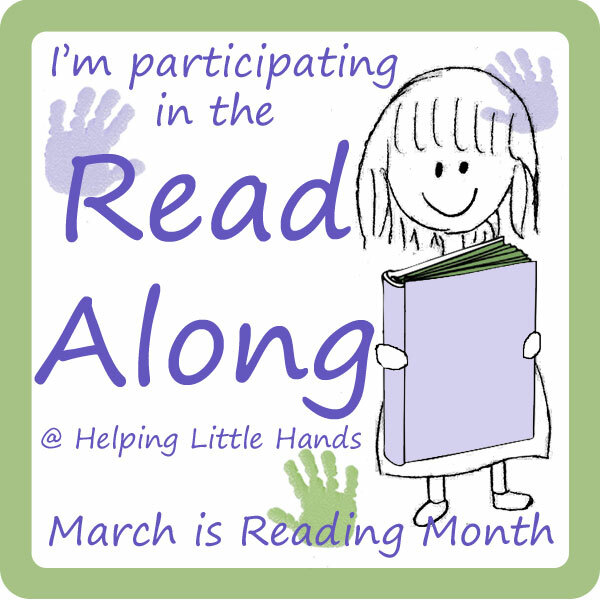 This is a really nice activity! Thank you for the template and for sharing. 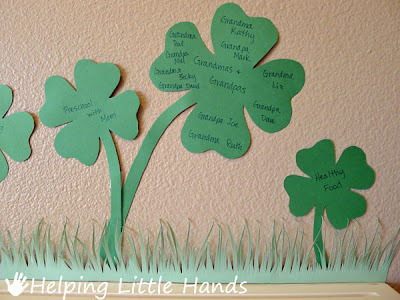 What a nice craft, I love incorporating thanksgiving and counting blessings! So sweet. I just posted about this very book. It's definitly my top pick too for St Patrick's this year. I love your garden of blessings! Love it!! I always like to say things we're thankful for all year long! How did you make your linky buttons so small at the bottom of your post? So awesome!! 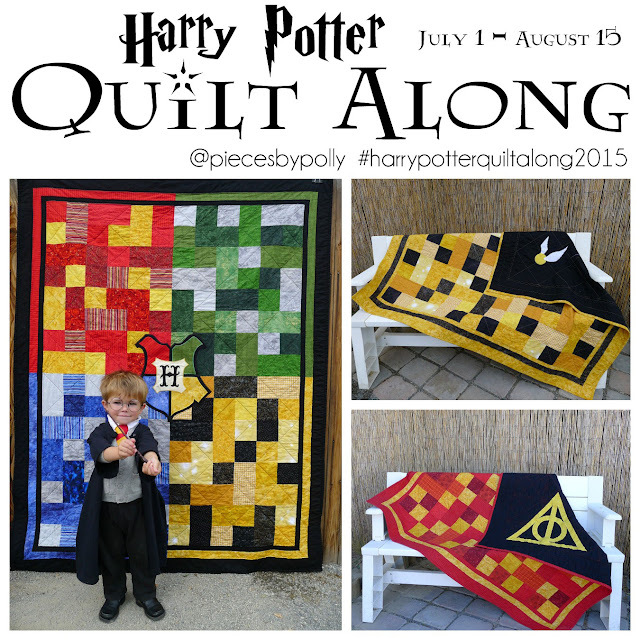 Thank you so much for linking up to stART! VERY cute! 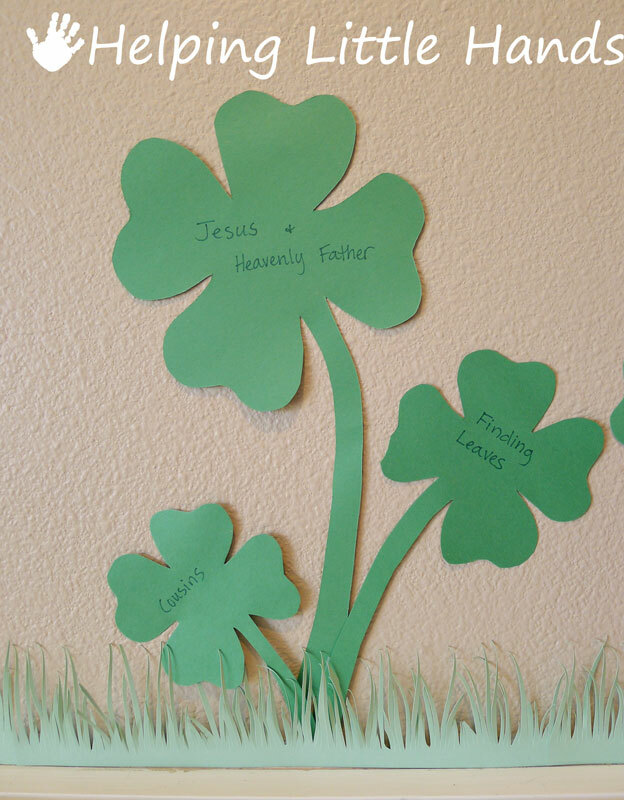 I love the Shamrocks! We did a version of this craft just today. I'm posting some of the favorite St Patrick's Days crafts I've found on the blogs today and this made the list! 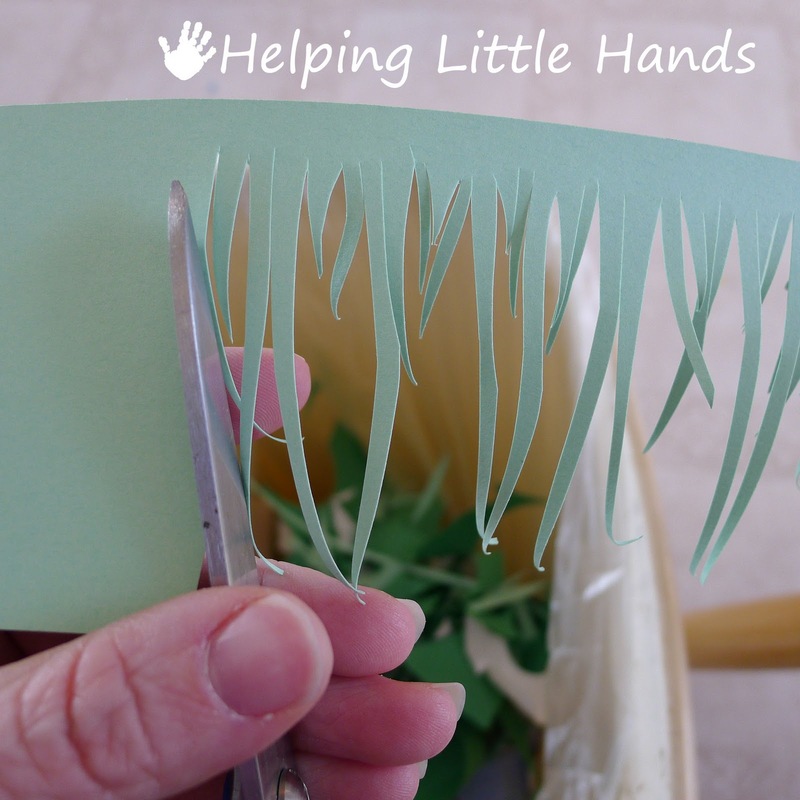 I love this idea, I'm featuring it in tomorrow's A Crafty Soiree! Thanks for linking up!